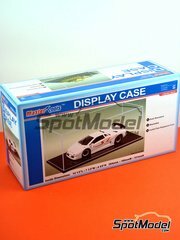 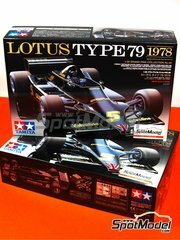 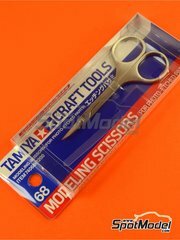 Manufactured by Tamiya in 1/20 scale with reference TAM12635. 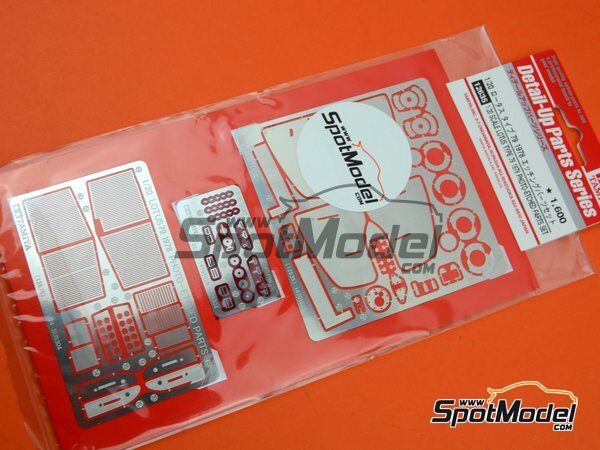 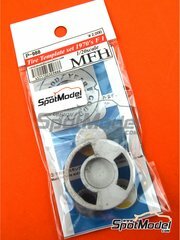 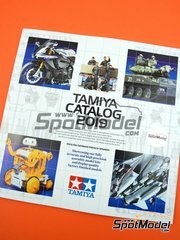 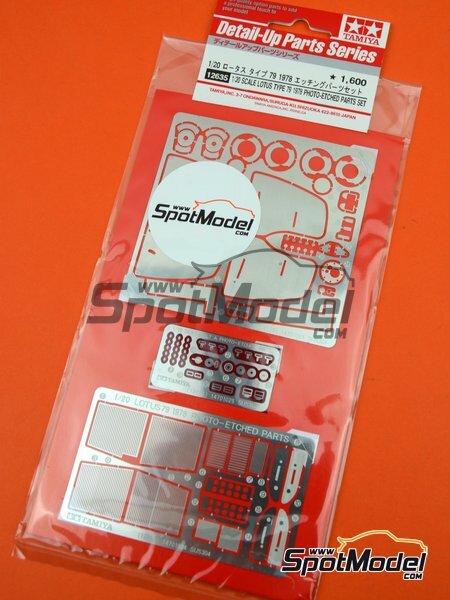 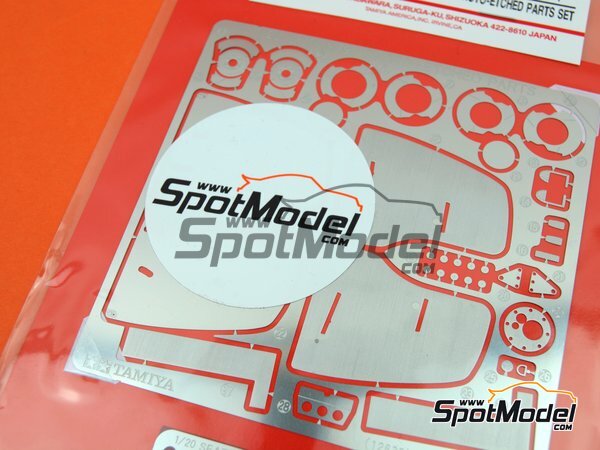 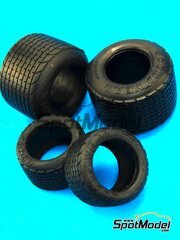 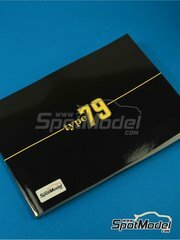 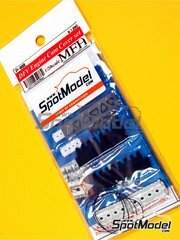 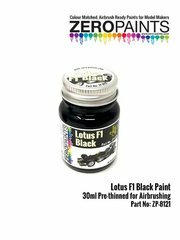 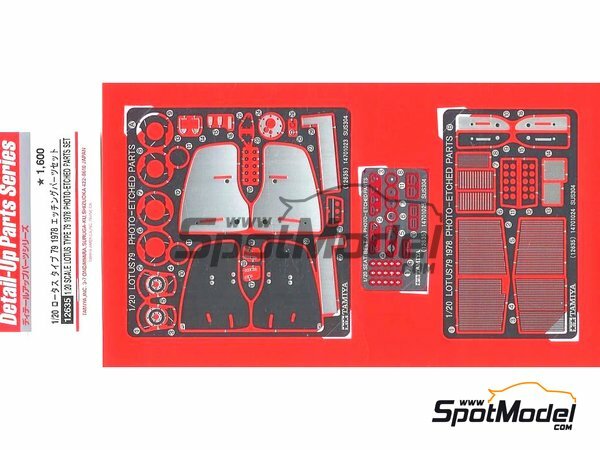 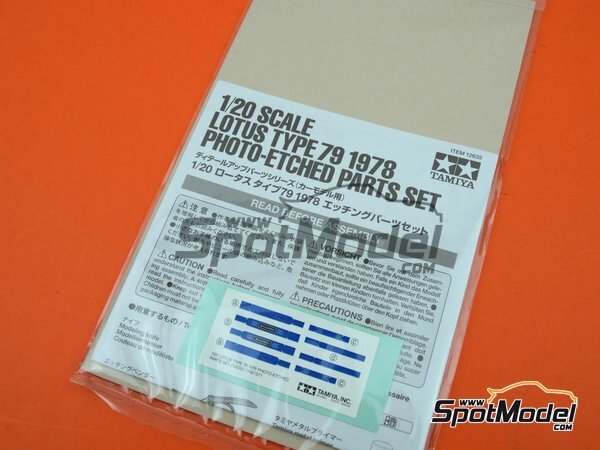 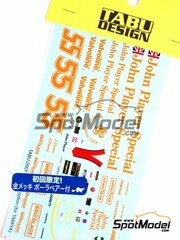 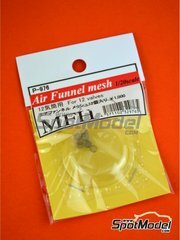 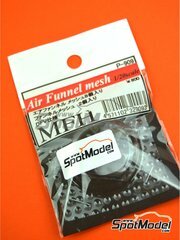 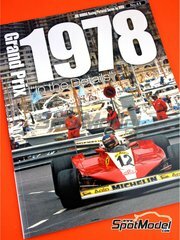 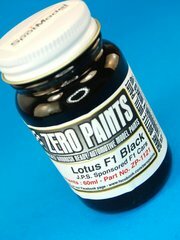 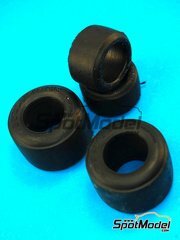 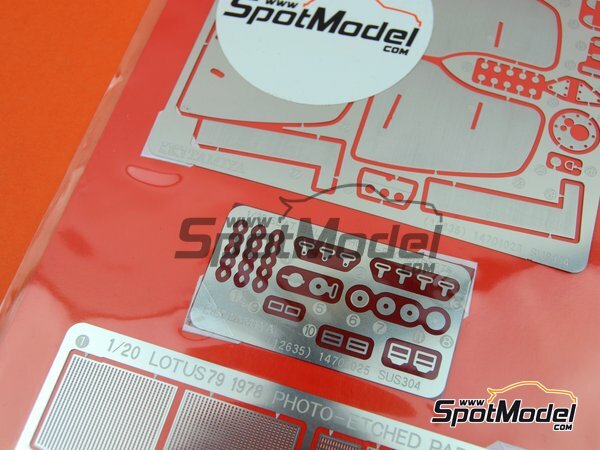 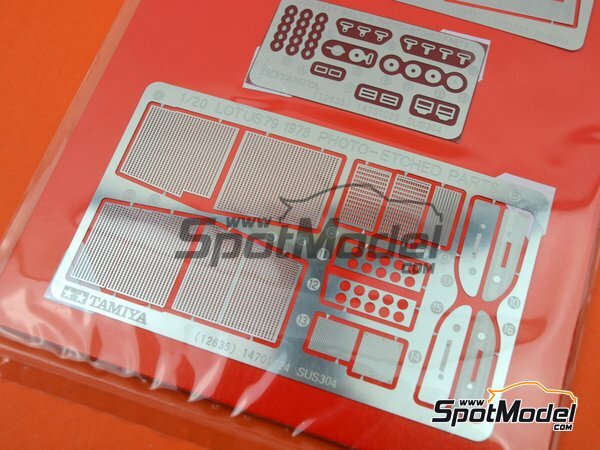 To be used with Tamiya references TAM20060 and 20060. 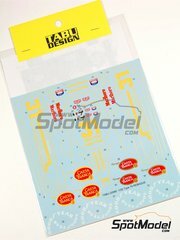 Includes photo-etched parts, seatbelt fabric and assembly instructions. 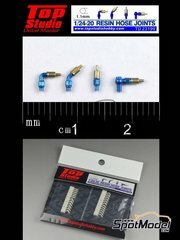 Package measures 110 mm x 200 mm x 1 mm (width x depth x height), weighting 35 g.